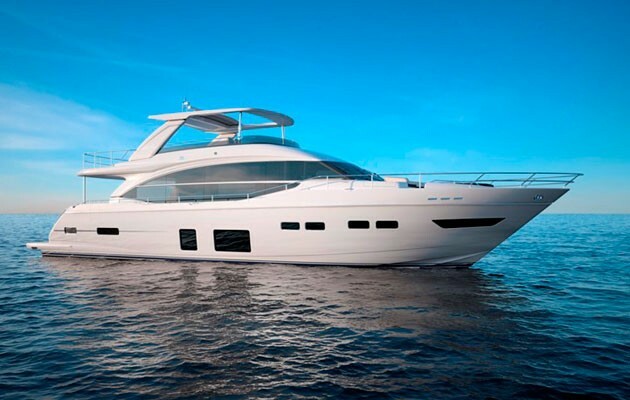 You are here:Home » Category: "Princess Yachts"
Motorboat & Yachting: Princess Motor Yachts Sales has announced a new partnership with Chris-Craft, which will see the American range sold in the Balearic Islands. 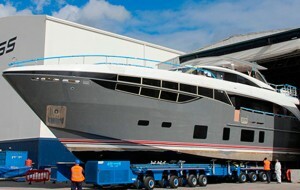 These popular leisure boats ranges from 22-36ft and will be introduced to Mallorca, Ibiza, Menorca and Formentera. 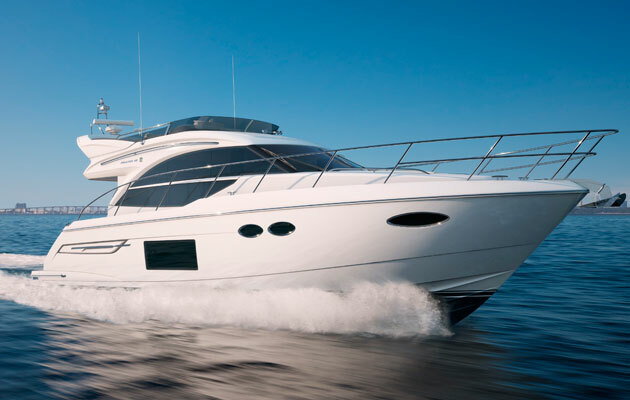 Princess Motor Yacht Sales have more than 20 years’ experience of selling in the Balearics, and wants to unlock the potential of Chris-Craft models in this area of the Mediterranean. The company has already spent upwards of £100,000 on setting up a dedicated Chris-Craft sales and service centre at Puerto Portals Marina in Mallorca, and appointed Matthaeus Grasl as Sales Manager. Max Whale from Princess Motor Yacht Sales praised the Chris-Craft range and says: “The attention to detail is simply exceptional and we felt that the range sits well alongside Princess. There is scope to personalise each boat, and, with the timeless design and craftsmanship, we are certain there will be a lot of interest”. 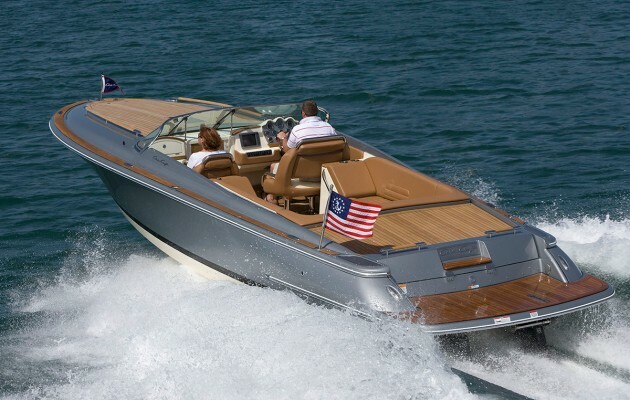 Chris-Craft has a substantial following in the Mediterranean, with its most recent model, the Launch 36 receiving high praise upon its launch at the 2015 Cannes Yachting Festival. 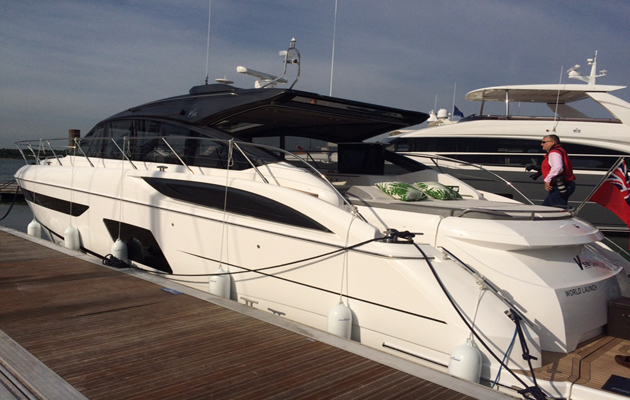 Demonstrator models based in Port Adriano and Cala D’Or include the Capri 25 and Corsair 28. Motorboat & Yachting: Up to 350 employees will lose their jobs at Princess Yachts as part of a wide-scale restructuring of the Plymouth-based yard. Motorboat & Yachting: The Princess Yachts fraud trial has got underway at Plymouth Crown Court, with former facilities manager Glyn Thompson in the dock.